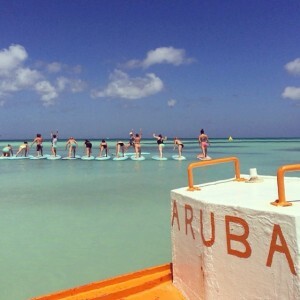 Nestled in the Caribbean on the beautiful Island of Aruba, Island SUP is our featured Floating Studio of the week. 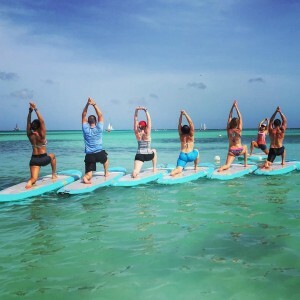 Rachel Brathen or “Yoga_Girl” and her husband Dennis Schoneveld created this business to help get more people exposed to SUP, SUP Yoga, Yoga, Pilates and other water sports activities when traveling to “One Happy Island”. 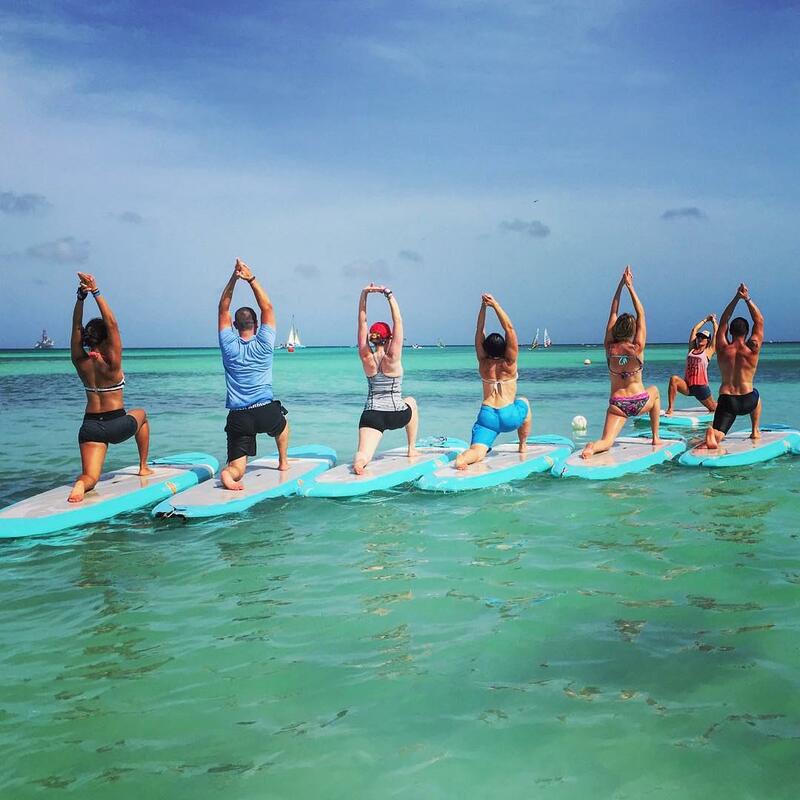 Whether you are looking for a long weekend in paradise or to bring a group down for a retreat or Yoga and/or SUP Yoga certification, the team at Island SUP will make you feel at home and provide you with a top notch experience. Contact them today and book your getaway to paradise!